Melbourne is the best when it comes to fine dining, night life and coffee culture in Australia. Another great thing about the city is the extensive amount of gaming venues open within the CBD, and the iconic Crown Casino along the Yarra River. 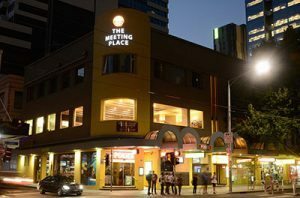 If you’re looking to experience the best in pokies, keno and casino entertainment, check out some of these listed venues below during your stay in Melbourne. We also list some of the best 24-hour, 7 days a week online pokies games available to Melbournians to play for free fun or real money if you’re looking more flexible gaming options. The Gambling Regulation Act 2003 is the legislation governing gambling in Victoria, alongside the nation-wide Interactive Gambling Act 2001. It covers the 30,000 gaming machines allowed to operate within the state, in addition to any and all betting competitions, bingo, lotteries, keno, raffles, and liquor. The Victorian Commission for Gambling and Liquor Regulation (VCGLR) regulates gaming in the state and ensures payouts are fair and responsible, and is the authority on how many machines are operating in any given Victorian venue. Pokies machines in Victoria must pay back 87 per cent of the money wagered on it each year, minus deductions of any special jackpots (such as progressive jackpot prizes). You can visit the official Crown Casino website to see how Crown Melbourne follows the rules set out by the VCGLR here. Crown Casino is one of the best land-based gaming venues for Australians and international visitors to visit since its opening in 1997 on the south bank of the Yarra River. It is a 24/7 venue open all year round save for a few hours on key public holidays (Anzac Day, Christmas Day and Good Friday) and hosts over 500 table games and 2,638 pokies machines, all fully licensed and regulated by the Victorian Commission for Gambling Regulation. Crown Melbourne is the only gaming venue allowed to operate its pokies 24 hours a day, compared to 20 hours a day maximum for clubs, pubs and RSLs around the state. The majority of gaming machines on the main floor host stakes as little as 1 cent to $1 denominations, while key VIP areas have higher-limit machines at minimum $2 or more per credit spin. 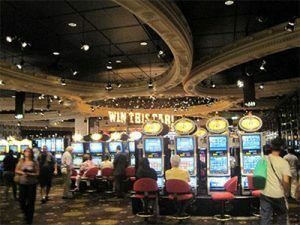 The various poker machines on-site are developed by the leading manufacturers in pokies entertainment, many of which are not available online to play. These include Aristocrat, Ainsworth Gaming Technology (AGT), IGT, Konami, Shuffle Master and WMS Gaming. Some of the most popular gaming machines on the floor include 5 Dragons, Dollar Bear, Ghostbusters, Hit the Heights, Jaws, Knights of Fortune, More Chilli, Sun and Moon, The Flintstones, Viva Thriller and Where’s the Gold. What about table games at Crown Melbourne? Want a break from the pokies? Classic casino table games can be found in abundance at Crown, including baccarat, blackjack, craps, pai gow, poker and roulette. 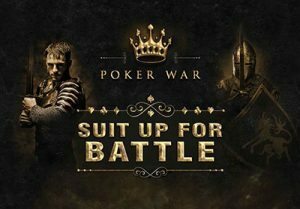 All games have varying stakes levels to suit all types of players – those with a smaller bankroll or in for a casual punt or high-stakes, high roller types looking to bet big. The latter group will be more than comfortable in the Mahogany Room, with maximum bets set at $300,000, a private pokies lounge and premium dining experience in the exclusive Mahogany Room restaurant. However, you must earn enough points on the VIP program for Crown Casino, the Crown Signature Club, to enter – or know the right people. If you’re into a few games which are harder to come by or are niche, you might find them on the floor as well. Big Wheel, Caribbean Stud, Casino War, Crown Pontoon, Mini Dice, Mississippi Stud, Sic Bo, Three Card Poker and more are spread out across the venue – this isn’t even including all of the electronic versions of popular games, like Rapid Blackjack and Rapid Roulette, or Crown’s new exclusive Poker War variant (a hybrid of Casino War and Poker). 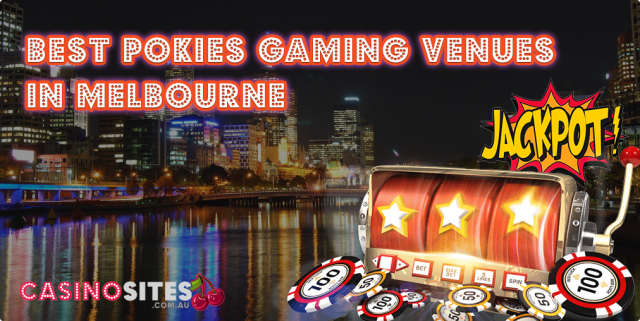 You can find a full list of licensed pokies gaming venues in suburbs further outside of the Melbourne metropolitan area at the Victorian Commission for Gambling and Liquor Regulation’s official website. Online casinos have come a long way since their inception in the early 1990s, with hundreds of unique and exciting online pokies games not available in gaming machine form and only playable on desktop computers or laptops (Mac OS X and Windows PC) and mobile smartphones and tablets (Android, iOS, Samsung). 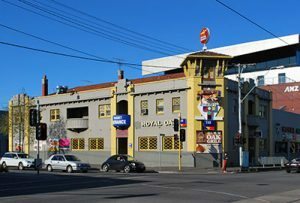 Several software studios like BetSoft, Microgaming and Net Entertainment have made a name for themselves from producing premium high-quality pokies content with 3D animation and graphics, stellar gameplay features and massive progressive jackpot prizes which rivals anything you would find at a land-based casino like Crown Melbourne. Slots Million – With over 1200 pokies games available from multiple software providers, a big chunk of that number from niche developers and harder-to-find games, Slots Million is the best specialist pokies casino available online for Aussies, focusing entirely on all types of slots – three-reel classics, five-reel modern games, progressive jackpot pokies with millions of dollars in prizes and 3D animated titles. G’Day – Catering especially to Australian gamblers, G’Day has a generous unlimited welcome deposit bonus to maximise your pokies bankroll and a ton of games from the very best providers – Net Entertainment and NextGen. Guts – Guts.com is one of our top-picks for Australian and international pokies lovers who want to play for real money online. With MegaSpin, progressives, 3D slots, classic three reel and modern five-reel pokies, it’s easy to recommend to players seeking one comprehensive gaming site. A great thing about online pokies sites is they all offer bonus free spins and cash upon signing up and regular play. Click or tap on any of the links provided on this page or across OnlineCasinoSite.com to redeem your registration bonuses (check out current pokies bonuses here) to get you started on enjoying the very best in online real money pokies entertainment.